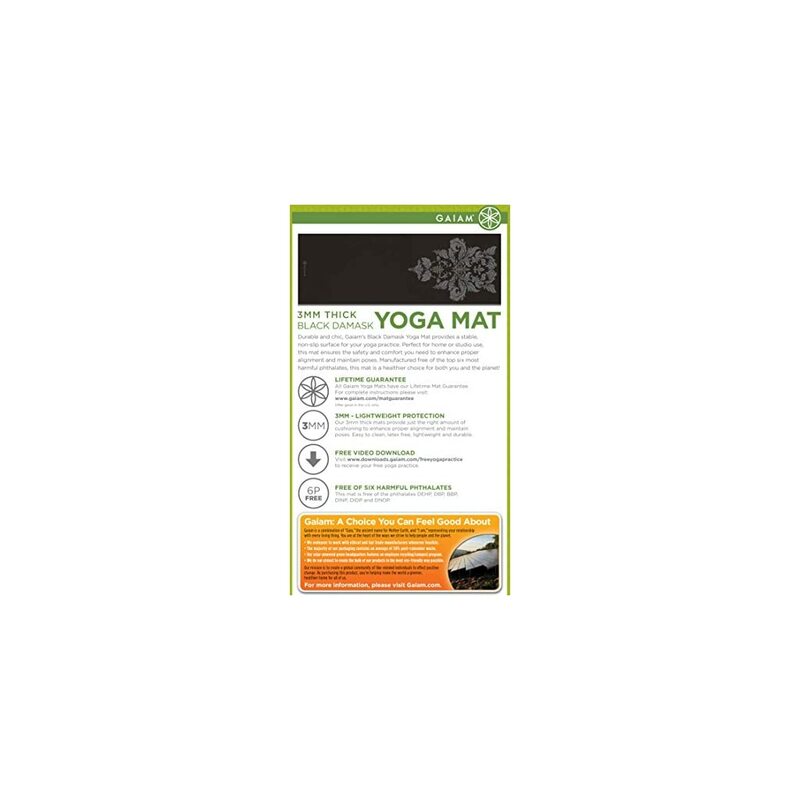 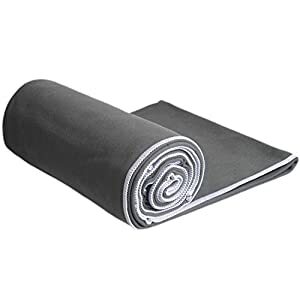 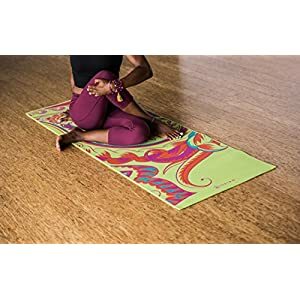 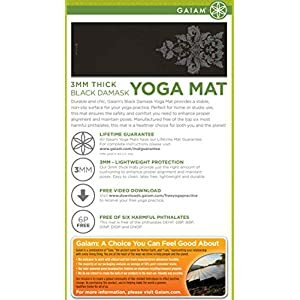 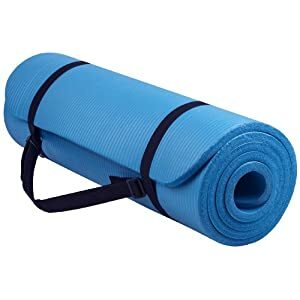 Perfect for home or studio use, this 3mm thick mat will give you the cushioning your body needs to toughen proper alignment and care for poses. 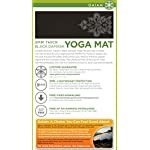 Your hands and feet will love the stability that the light-tack non-slip texture brings on your practice. 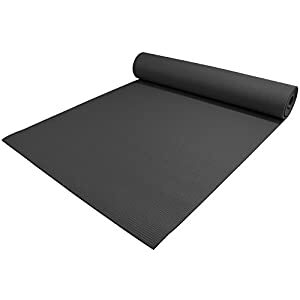 This lightweight mat is comprised of durable dense PVC that may be latex-free and freed from six of essentially the most harmful phthalates. 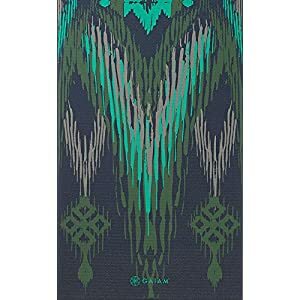 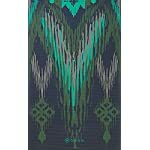 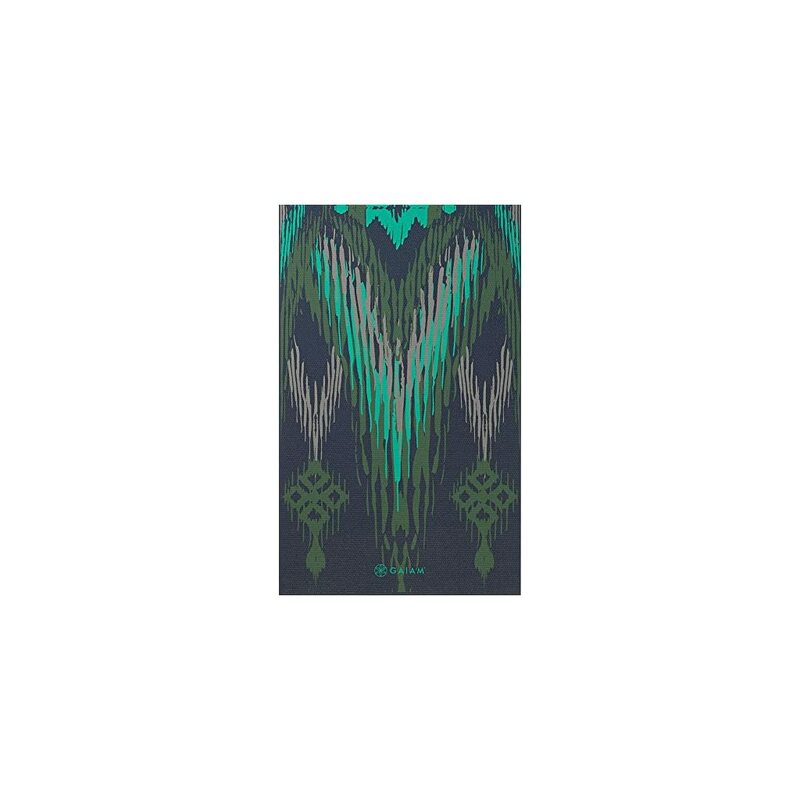 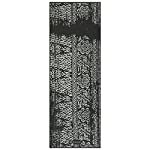 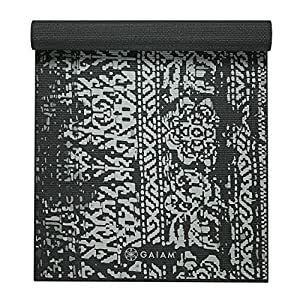 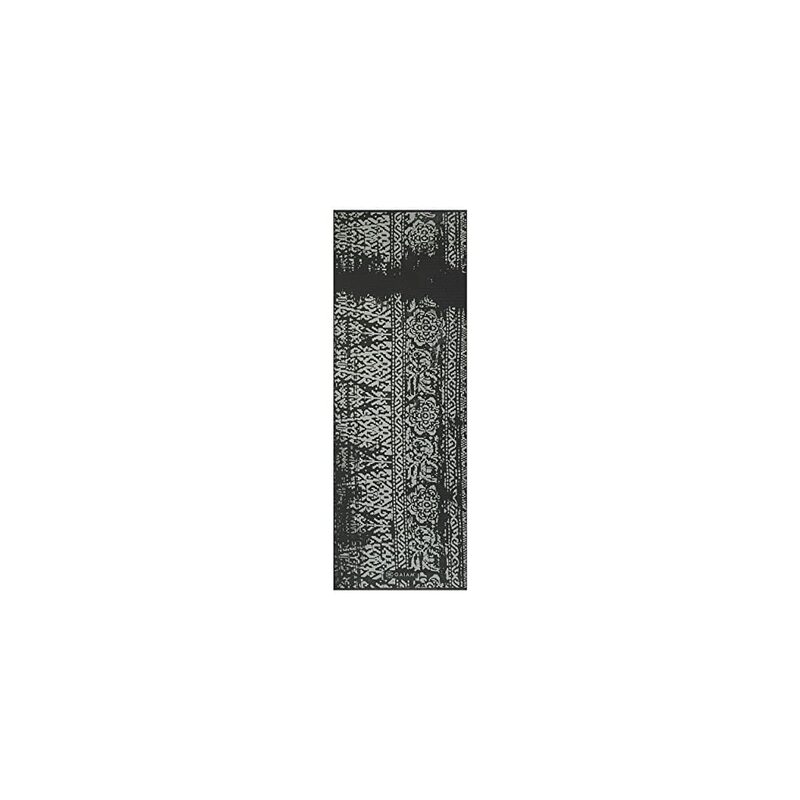 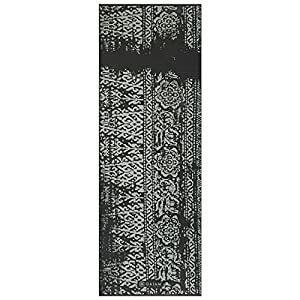 NOTE: Printed yoga mats might release a harmless odor when first unwrapped. 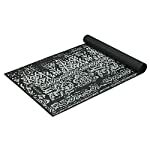 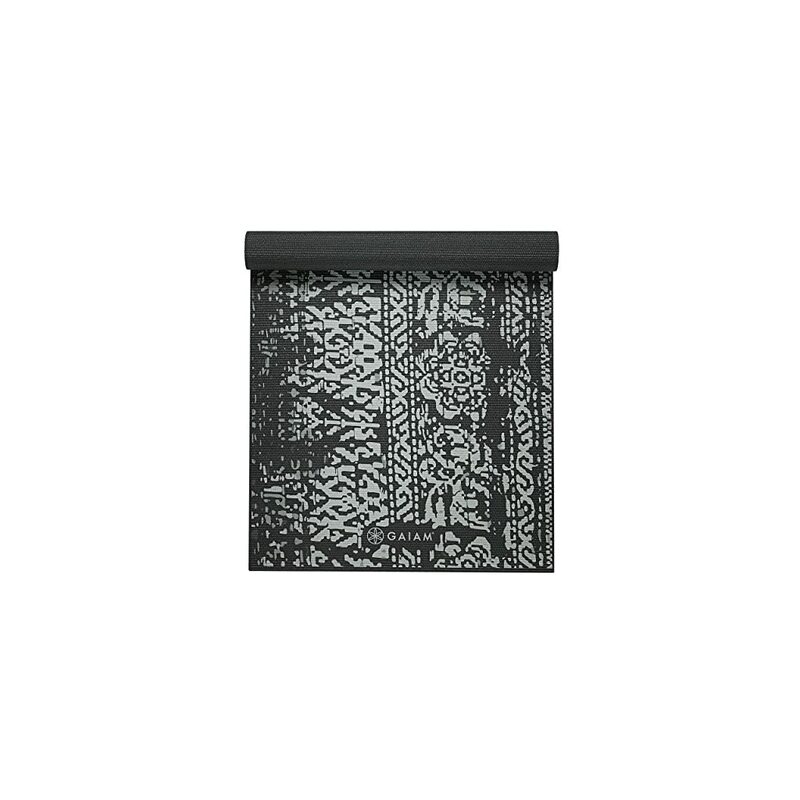 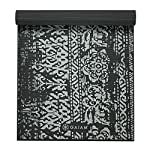 For best results unroll and air out your mat for 2-3 days before use. 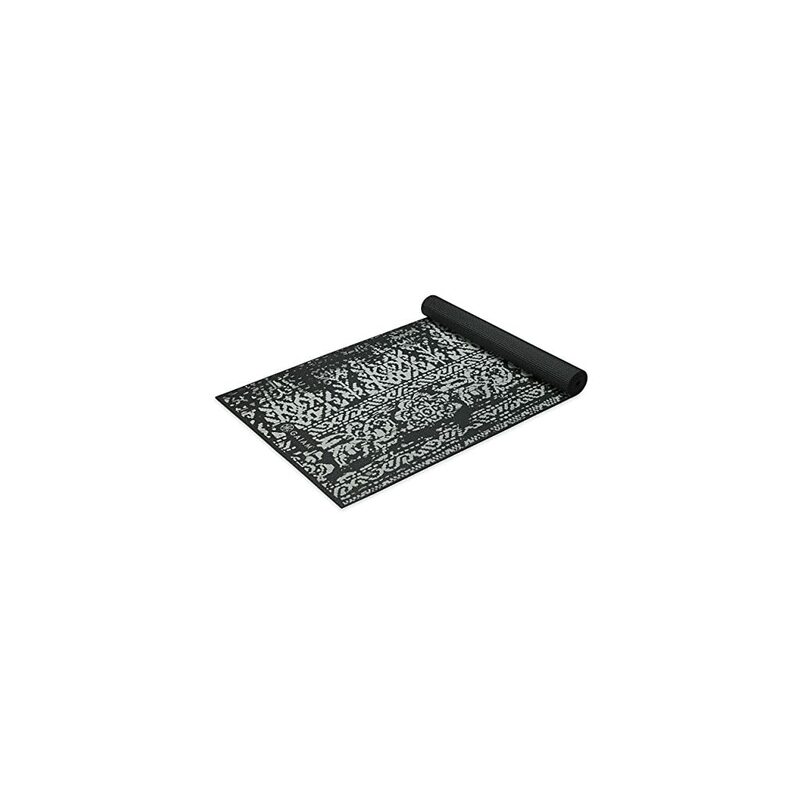 Measures 68″ x 24″ x 0.12″.